Q) You seem to consistently come in looking hard, dry & full on stage. What are some of the techniques you apply during your peak week on your final 7 days before stepping on stage? Those last 7 days consist of: slow but consistent water depletion – I never totally deplete but take in very low sodium, and depending upon my appearance, a 3-4 day carb depletion, in turn balancing the remaining of the 7 days with carbing up every 2 hours with sweet potatoes. Q) With all your personal record lifts, do you have any specific weight lifting goals today on certain lifts or exercises? 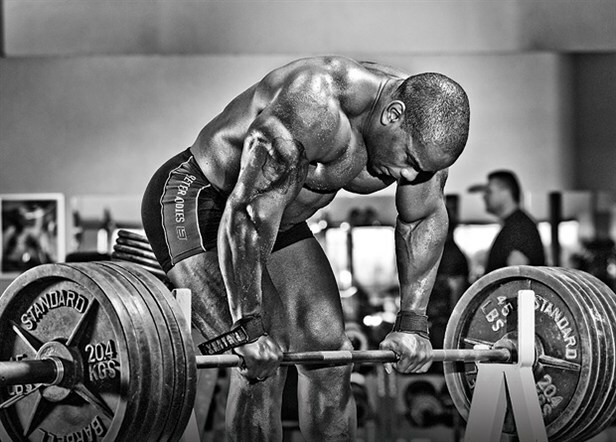 Definitely, My personal goals in weight training is to pull 1000lbs on deadlift. Q) You use a very similar high-intensity training style as myself, with much focus on strength similar to a hybrid powerlifting/bodybuilding routine. 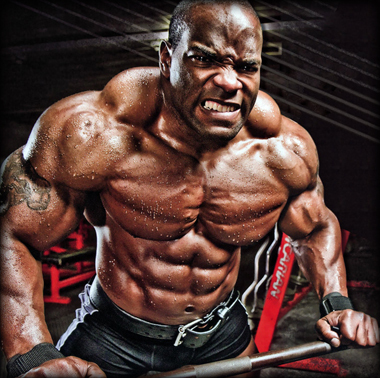 Do you feel there is an advantage to this style of training for the sport of bodybuilding, compared to an opposing style such as high volume training doing in excess of 35-45+ sets for a single muscle group with less intensity? Yes, I think there is an advantage in my style of training because of the amount of lean muscle tissue that is broken down, along with the volume of training making a bigger / denser and more conditioned body. Q) What are some of the exercises you avoid, not so much because of the intensity or difficulty, but rather exercises you just don’t “feel” or get a good pump from? Decline Bench, Clean & Jerks, Good Mornings. I think they pose a risk that is not necessary to take, excluding decline bench. Q) What are some of your other hobbies during downtime? Bowling, Going to the movies, spending time with my family. Q) Have there been any points throughout your journey as an athlete, where you picked up something new to implement into your daily routine that stuck with you for life? I’ve worked with so many great trainers ex: Charles Glass, Milos in those experiences I had with these trainers, that I can definitely use over 50% of what I learned from them on a daily basis. Q) Have you made any mistakes related to dieting, training, peaking, & bodybuilding that have helped you become a better athlete? Yes, that is where I’ve gotten to where I am today, through learning from the mistakes that I’ve made during this journey. My favorite quote is “without struggle there is no progress”. Q) When it comes to peak week, are you still open to experimenting with new techniques? Or do you have a consistent game plan you stick to each show with little variation? It’s best to have a solid game plan, but in this sport, you have to be able to adjust depending upon your appearance. 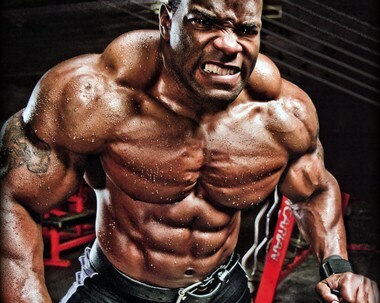 Q) Your traps are extremely developed for your frame, and for a bodybuilder period. 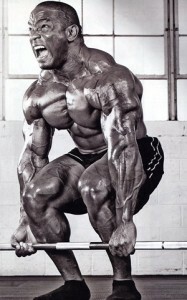 Would you credit the mass to your powerlifting back ground from movements such as heavy deadlifts consistently? I think it is more to my style of training but more importantly, it is contributed to what I did the most when I was starting out lifting and that was barbell shoulder shrugs. Q) Where can someone find out more about what’s going on with you these days? My website is the best: jojfitness.com I post updates along with videos so everyone can follow my progress. Thanks Johnie for your time!